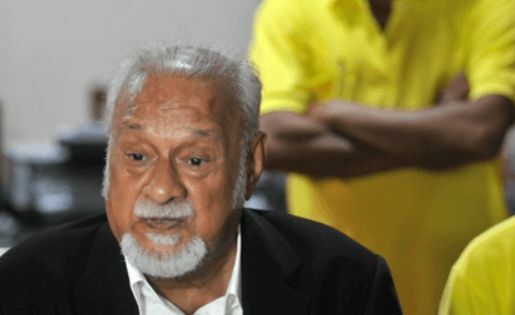 KUALA LUMPUR, Jan 15 – As the Tamils in the country celebrate the harvest festival of Ponggal, on the first day of the Thai month today, a DAP lawmaker has made a case for the people of Cameron Highlands to send a strong message to the Barisan Nasional (BN) at the parliamentary by-election on January 26. 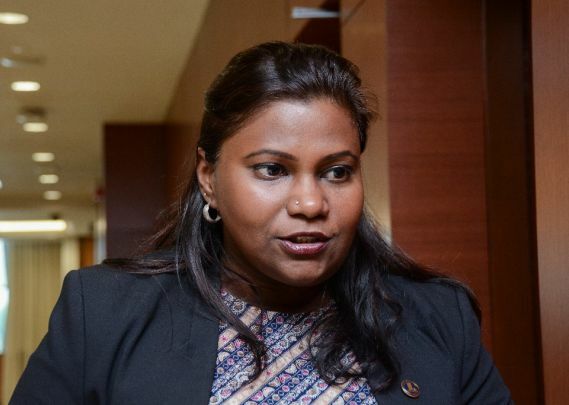 In a statement to commemorate Ponggal, Batu Kawan MP Kasthuri Patto said the harvest message resonates with Cameron Highlands being a major producer of vegetables, fruits and even flowers. “On January 26, people of Cameron Highlands will come out to choose a representative of their choice, without fear of favour or prejudice to bring the voice of the people of Cameron Highlands, be it Malays, Indians, Orang Asli, Chinese and all others to the Dewan Rakyat. “In the same vein, Malaysians will celebrate the harvest festival Ponggal where the riches of the earth are revered, celebrated and honoured. “Cameron Highlands which has always been known as a travel destination for Malaysians and for tourists has also been one of the environmental heartlands, as well as the sole producers of vegetables, flowers and other green produce that has reached all corners of Malaysia,” said Kasthuri, who is currently on a visit to the British Parliament with the Speaker of the Dewan Rakyat. Kasthuri lamented the plight of the people of Cameron Highlands, especially the Orang Asli, not having their voice heard for so long under BN, aside from the injustices that they have had to suffer. “It is time for Cameron Highlands to now become the benchmark for progress, justice and equality as Malaysia celebrates her first Ponggal celebration post GE14 to honour the men and women who have tirelessly harvested and toiled the earth to bring prosperity, goodwill and food in a Malaysia Baru,” said the International Secretary for Wanita DAP. The Cameron Highlands by-election has been called after incumbent, MIC vice-president Sivarraajh Chandran’s win in GE14 was declared null and void over over the alleged bribery of constituents. 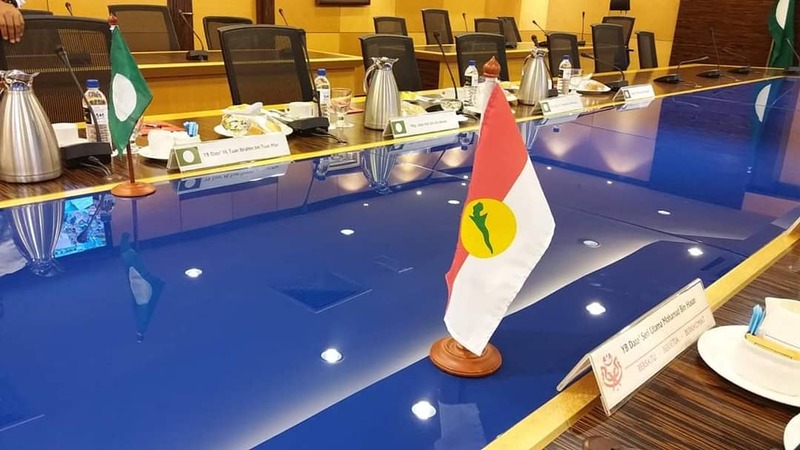 DAP’s M. Manogaran, who lost narrowly to Sivarraajh in the 14th general election (GE14) last May, is facing BN’s Ramli Mohd Nor and two independent candidates in the fifth by-election to take place since GE14. Rantau by-election, path for Anwar to become state MB?